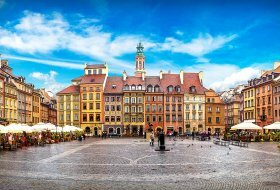 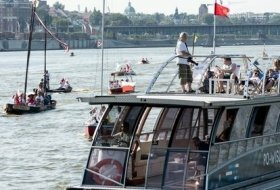 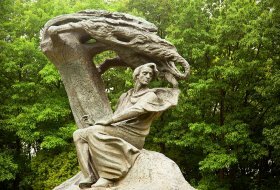 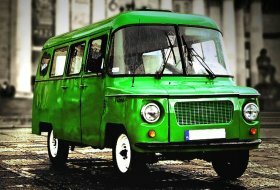 Warsaw-Tours.eu - the best Warsaw tours & activities! 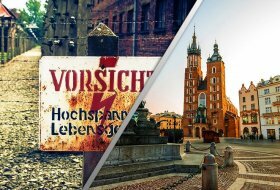 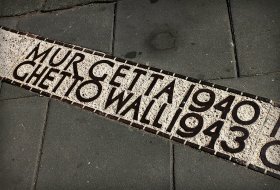 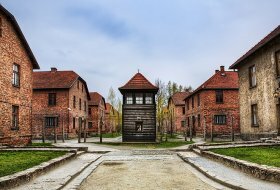 Travel agency Warsaw-Tours.eu is a sister company of the incoming tourism operator Auschwitz-Tours.com established in 2004 in Krakow, Poland. 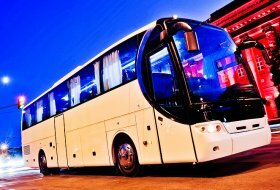 We cooperate only with trusted transport companies and professional city guides. 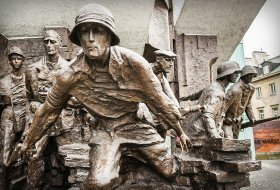 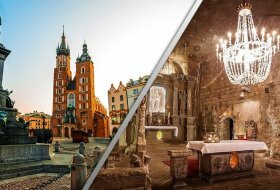 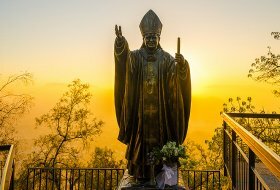 We offer a range of popular tours of Warsaw and the Mazovia region, one day Warsaw to Auschwitz tours, as well as trips to the Wieliczka Salt Mine and Krakow.